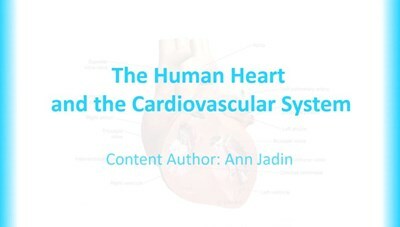 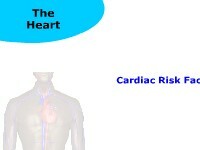 In this interactive object, learners identify the risk factors and the precautions to follow when treating a patient with a cardiac condition. 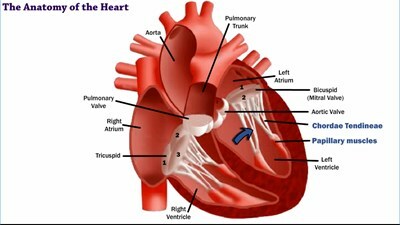 They also design a treatment plan for that patient. 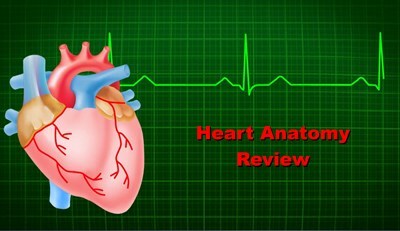 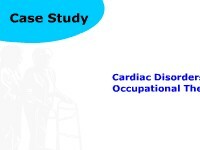 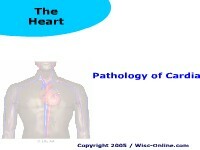 Learners categorize cardiac risk factors and match the signs and symptoms of cardiac distress with the correct terms. 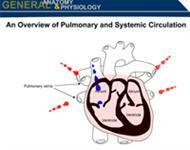 In this animated activity, learners practice listening and counting the apical pulse of adults, children, and infants.